In a special report released on Monday, the National Transportation Safety Board (NTSB) said collision avoidance systems should come standard in cars. The technology, if present, could have avoided a huge chunk of rear-end collisions. According to the NTSB, rear-end collisions kill about 1,700 people each year and injure close to half a million. With collision avoidance technology, close to 80 percent of those deaths and injuries could be avoided. The technology has been in development for many years now and uses sensors fitted on vehicles to detect an imminent crash. In doing so, the vehicle is then capable of warning the driver or applying the brakes to avoid a crash. 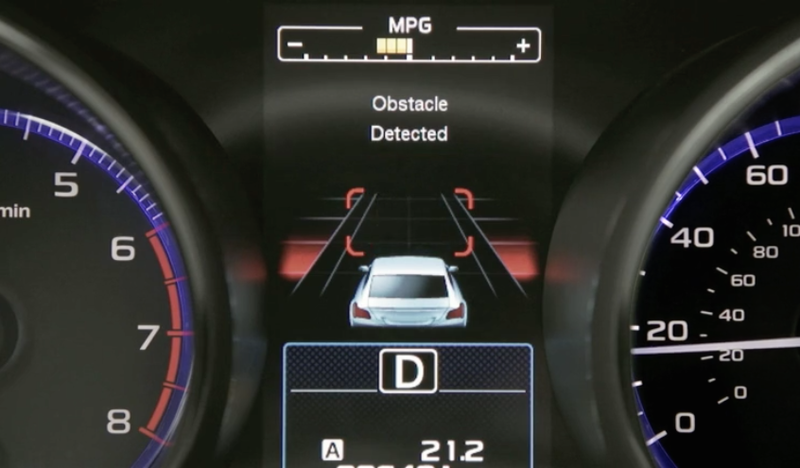 The NTSB has been recommending such technology to automakers but implementation has been slow. Of all the current vehicles released in 2014, only 4 out of 684 cars included a complete forward collision avoidance system as a standard feature. These four vehicles were the Mercedes-Benz G Class 4x4 and the Subaru Forester, Outback and Legacy. Other car companies may offer the technology as an add-on package but it is most often bundled with non-safety features which drive up the price of the car. According to the NTSB, these safety systems should not cost the consumer extra. You can read the entire report from the NTSB for full details and other recommendations.